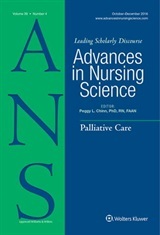 Hello, and thank you for your interest in our article published in the current issue of Advances in Nursing Science, “Can nurses predict the future? Creation of a model to predict readmissions.” I would also like to thank Advances in Nursing Science for the privilege of having the article published. The journey to the research for this project started, as I was a director for case management and was attempting to identify patients who may have a readmission to my hospital. I thought of all the factors that I, and my fellow case managers, felt, when present, would likely predict a readmission to the hospital. I reviewed many of the predictive models available in the literature, but I couldn’t find one I felt addressed the population of patients seen at my hospital in West Texas. At that point I wasn’t sure what to do next, but I soon started my studies toward a DNP at Texas Tech University Health Science Center. 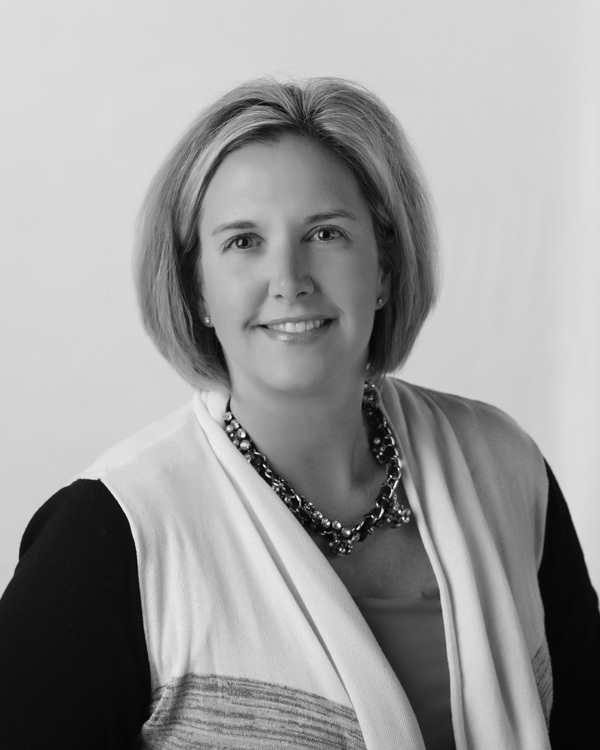 Soon after beginning, I met Susan McBride and learned how a predictive model was created and validated. With guidance from Dr McBride and Dr Song, I was able to examine the data and create a model to predict the patients most likely to readmit to my hospital within 30 days. Through this project, I have learned much about how a nurse with a PhD and one with a DNP can work together to solve a problem and put the solutions into practice more quickly. These partnerships allow for a nurse’s practice to be truly evidence based and help to improve the quality of care we give to our patients in the acute care setting. I also learned the value of the data that is available as the use of electronic health records grow throughout Texas and the nation. Nurses can use this data to help prove both how and why changes to current practices should and could be made. Since this article was submitted in April of 2014, I have moved from case management back into the surgical services area of the hospital. We are looking at ways to predict our daily, weekly, and monthly case loads, which patients may be more likely to have a post operative infection, and factors that will delay our case starts. Throughout the hospital, change is also being considered with predictive modeling, as nurses examine our patients with pressure ulcers and seek to determine if a risk scoring system specific to our patient population can be created. You can download this article for free while it is featured on the ANS web site! Read this article, then return here and share your comments!